Riding For Our Brothers That Can't. The Photos Section of our web site is curretly being developed. If you are a member that has photos to contribute to the web site, please see the members area. 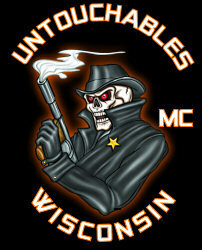 Copyright ©2007 Untouchables Motorcycle Club, Ind.